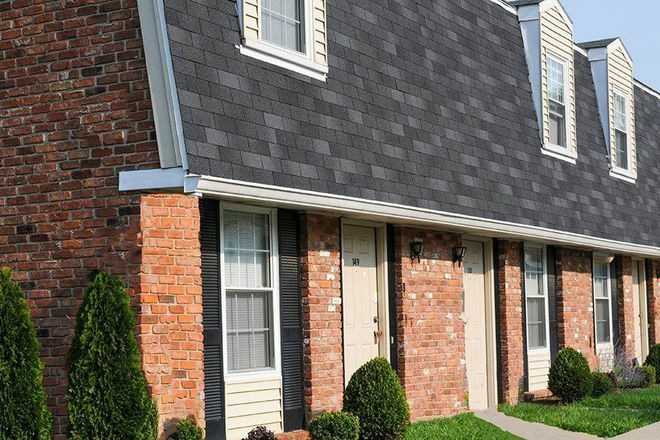 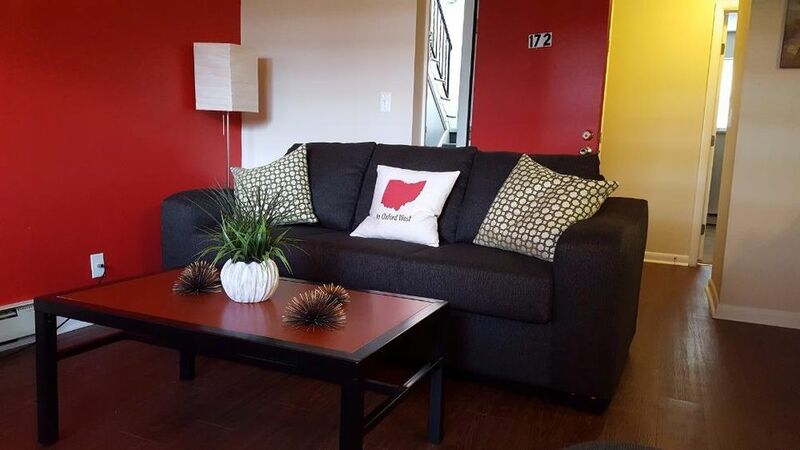 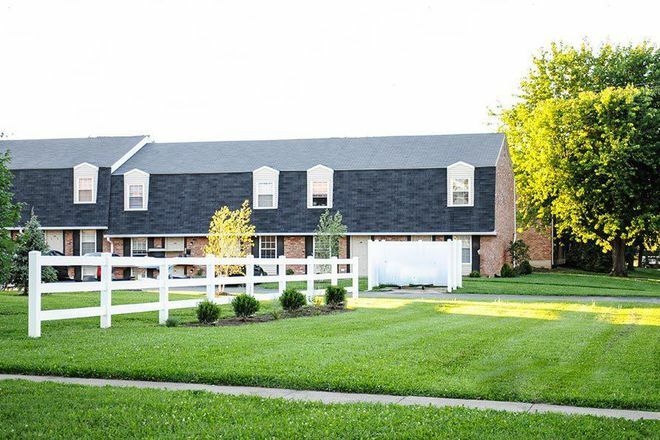 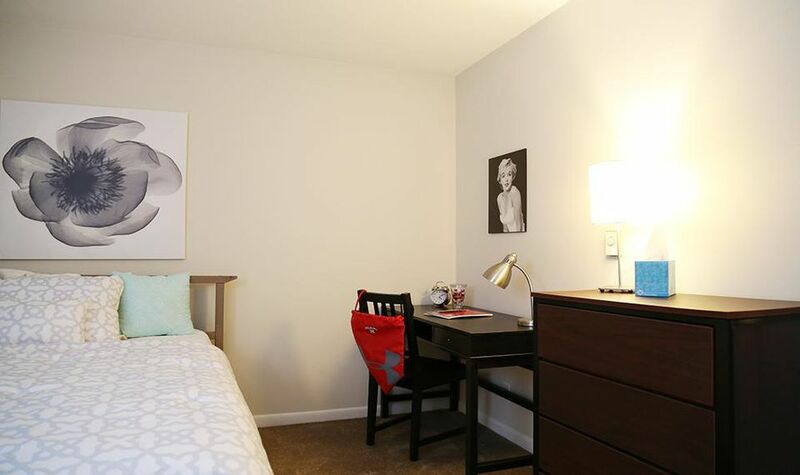 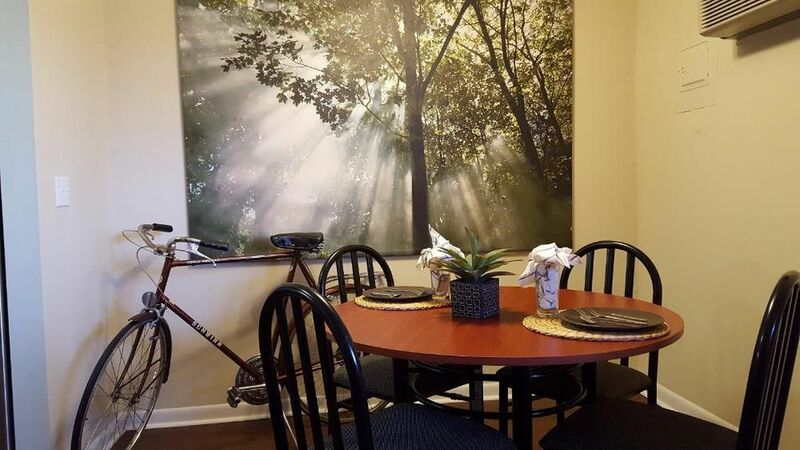 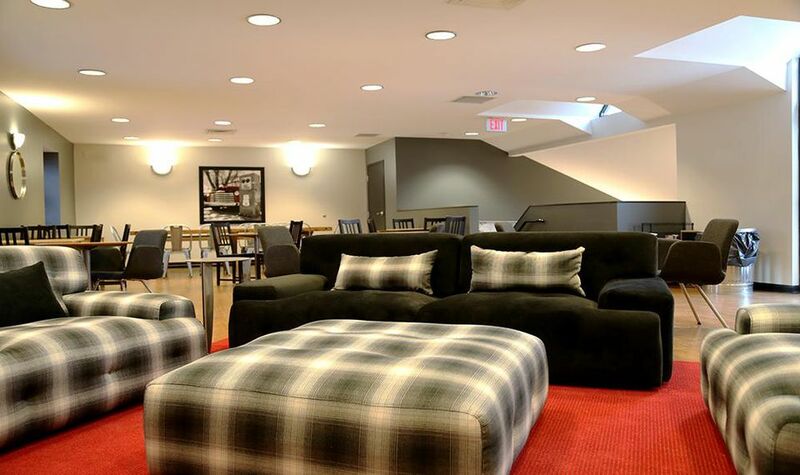 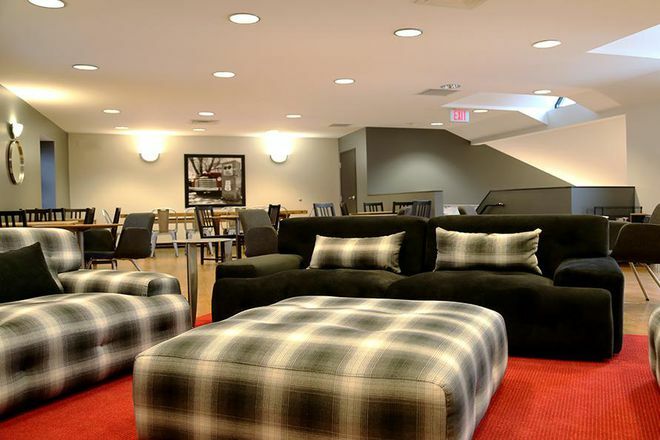 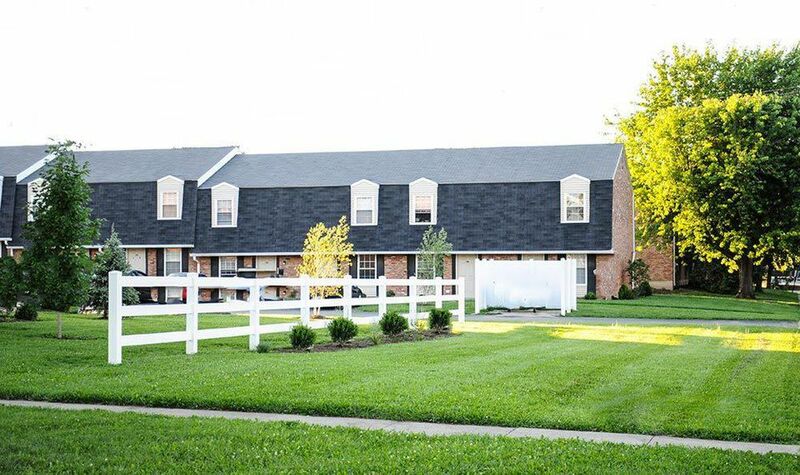 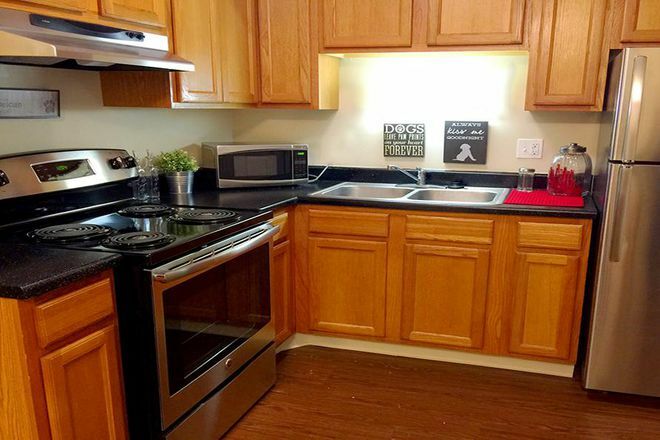 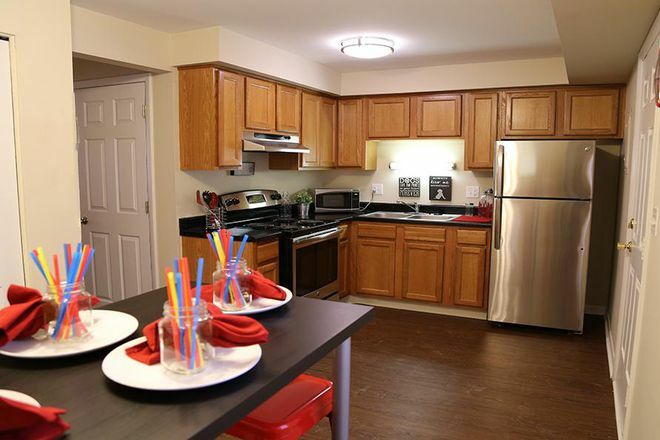 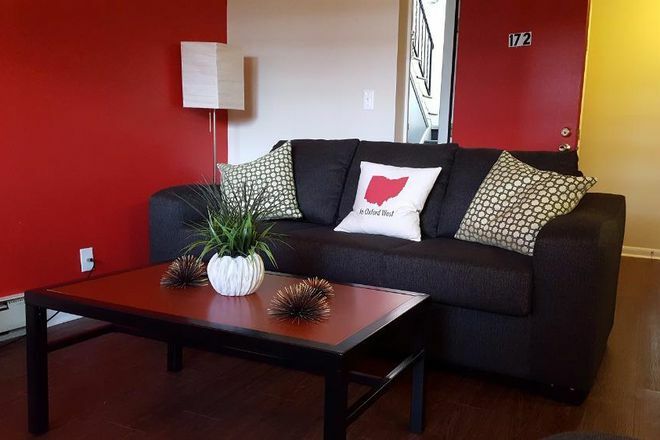 Oxford West Apartments is conveniently located less than one mile from the Miami University campus in Oxford, Ohio and is on two Miami University shuttle bus routes. 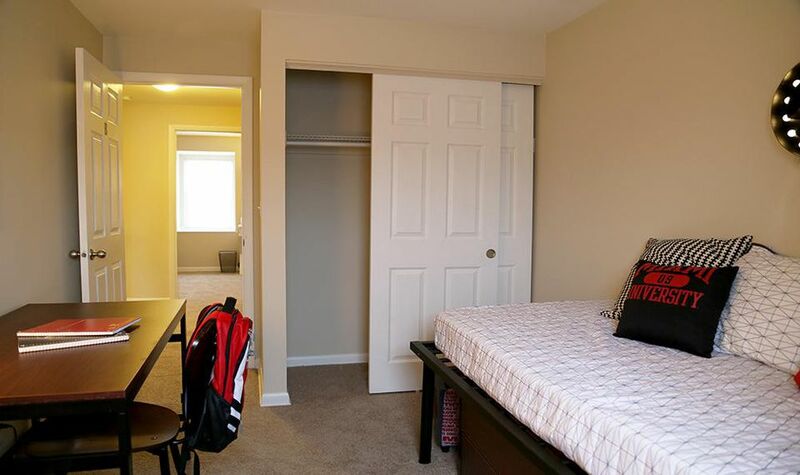 We offer a variety of one, two, three, and four bedroom apartments and townhomes that can be leased by the bedroom or by the unit. 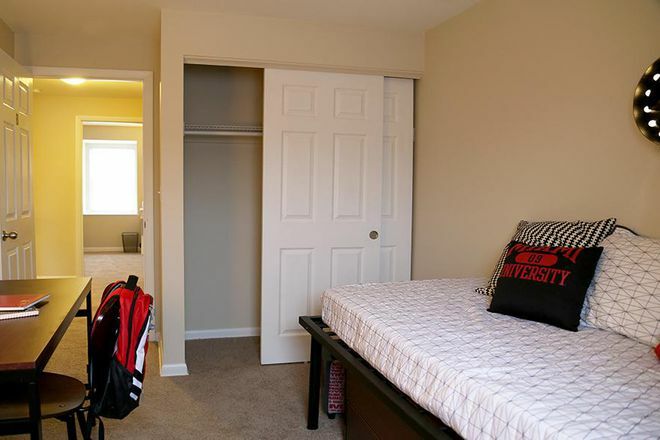 With roommate matching services, furnished apartments, and wonderful amenities, there is no reason to look anywhere else! 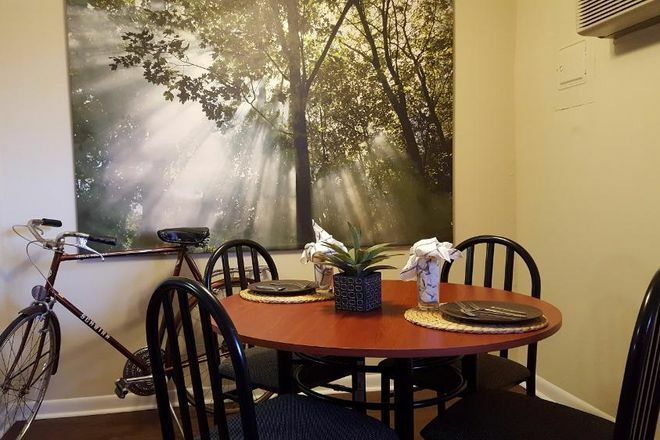 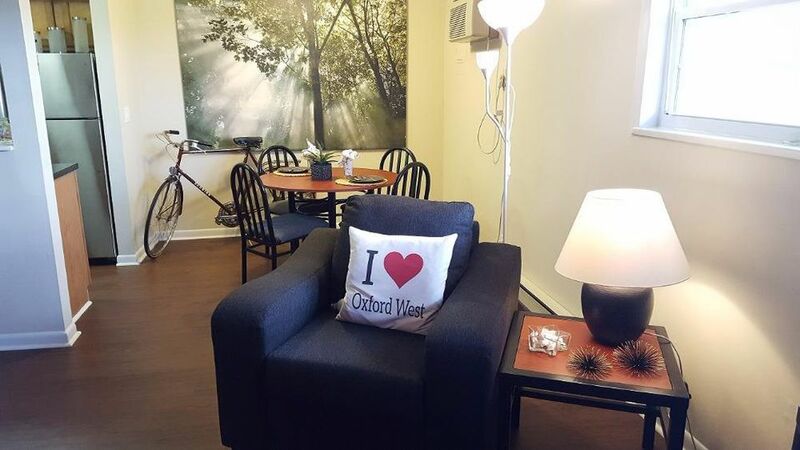 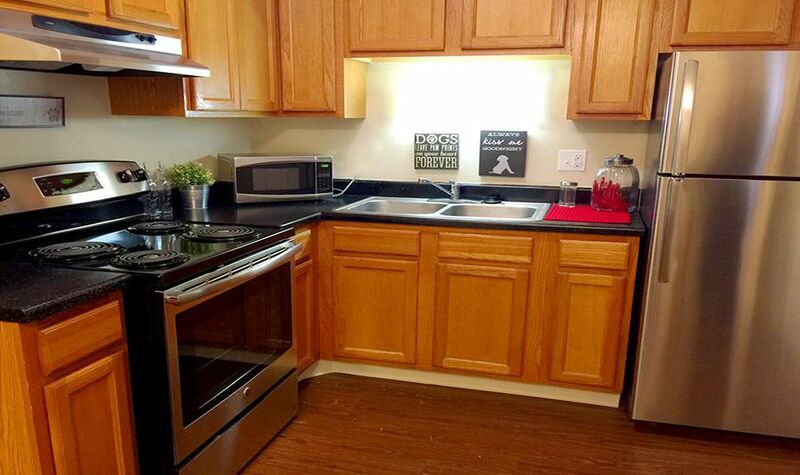 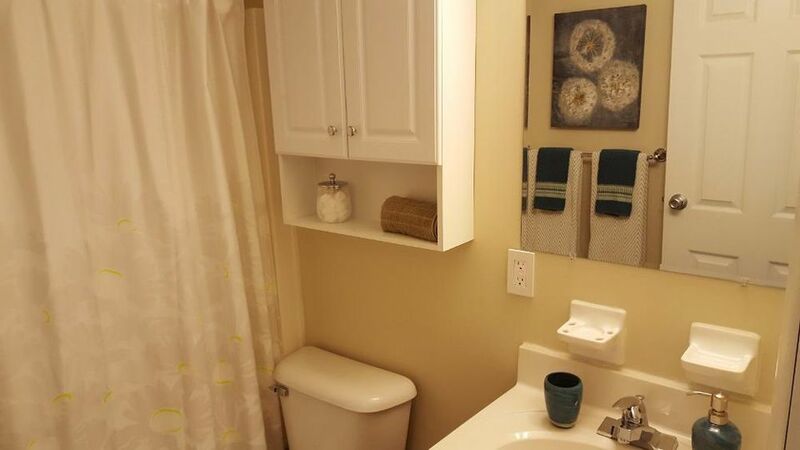 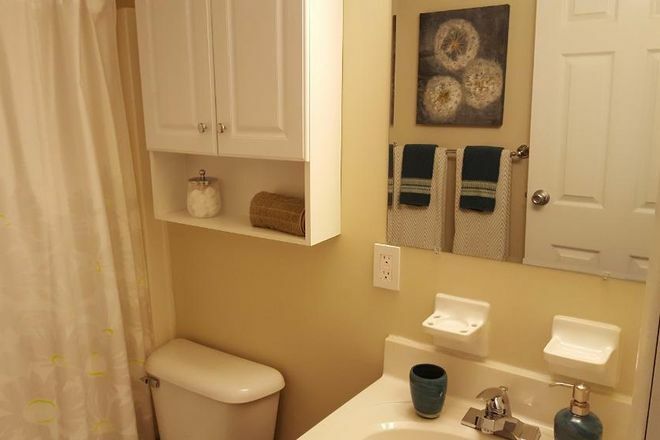 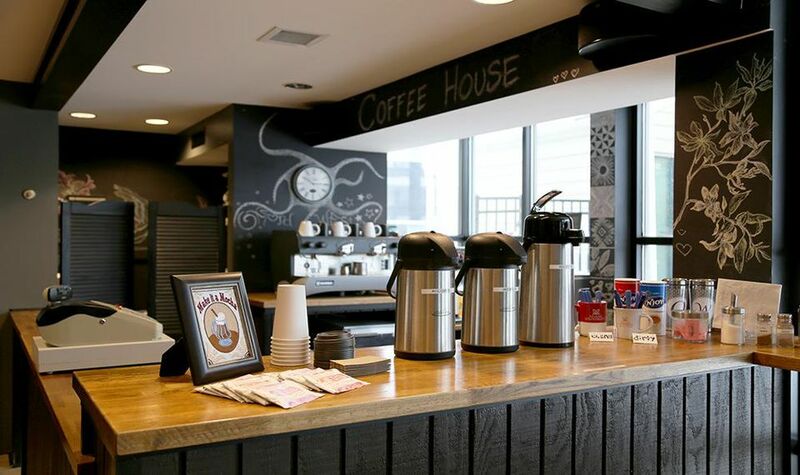 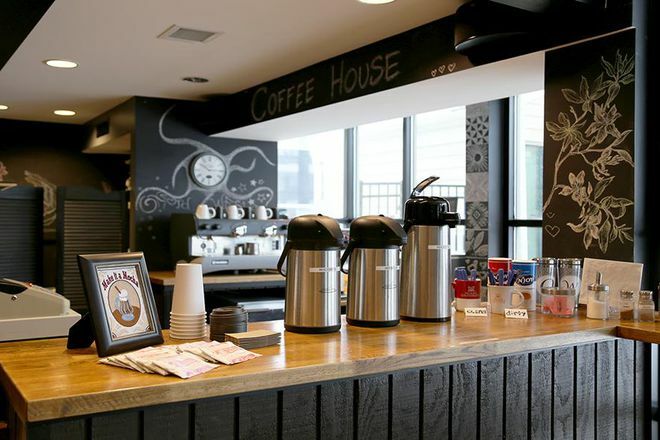 Oxford West Apartments is a pet friendly community and has washer/dryers in each unit, ample parking, coffee area with WiFi, picnic area, and pool with sundeck. 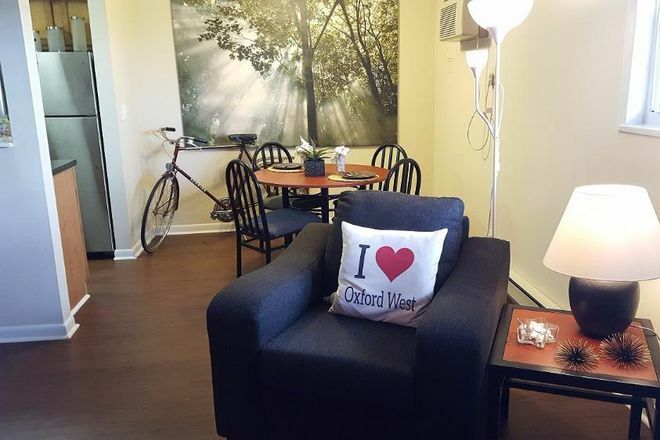 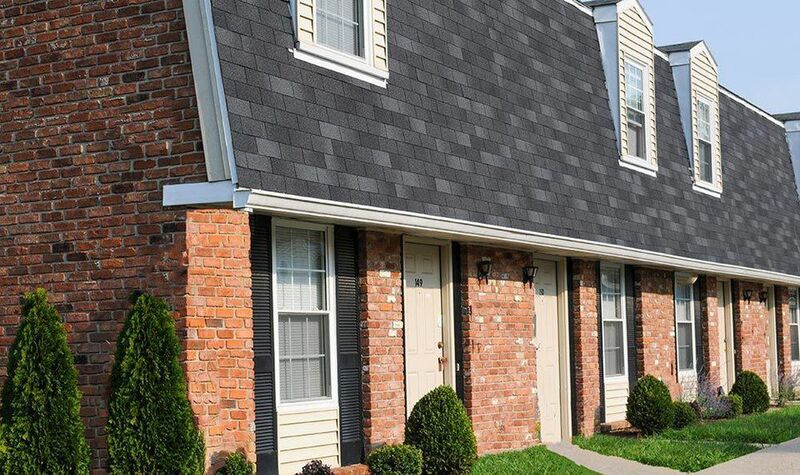 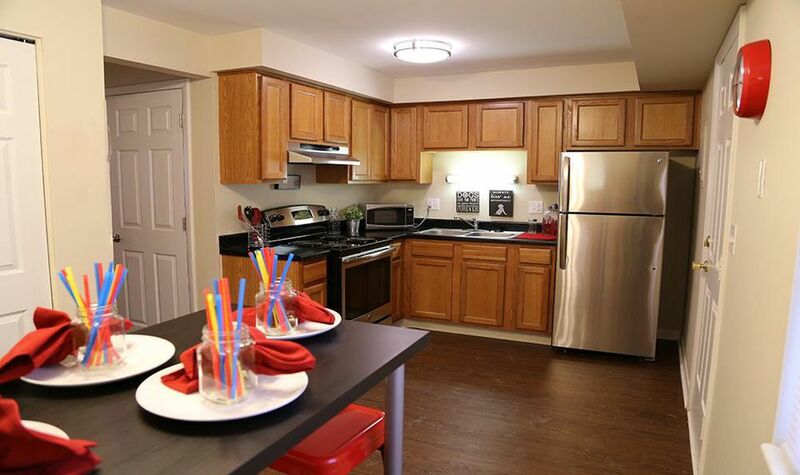 Call or visit us today and make Oxford West Apartments your new home! 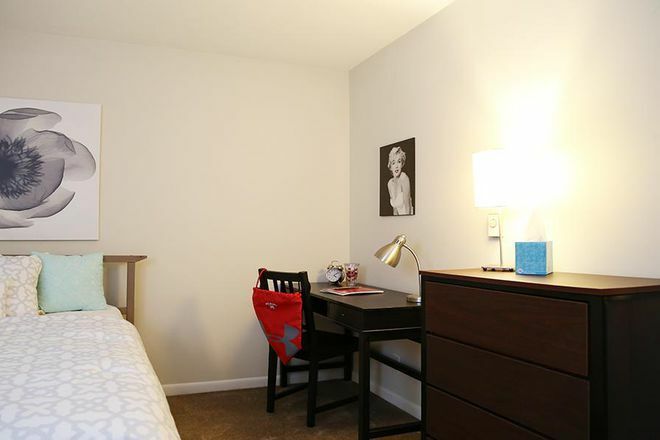 Cable and high-speed internet included!